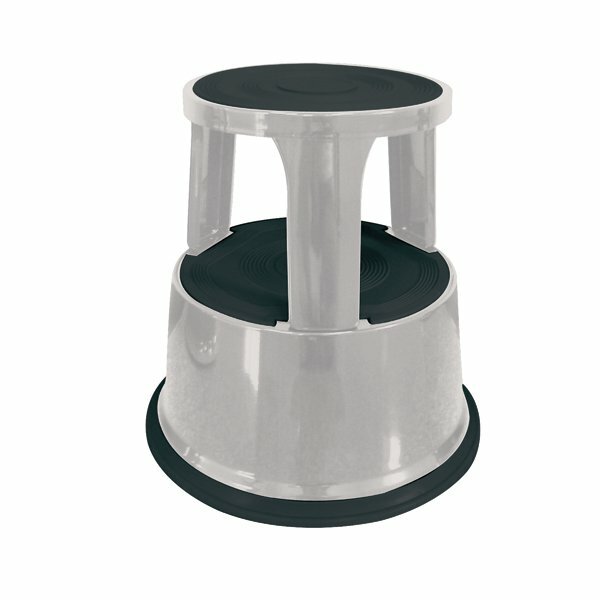 For easy reach to high storage, this Q-Connect Metal Step Stool offers outstanding practicality and great value. 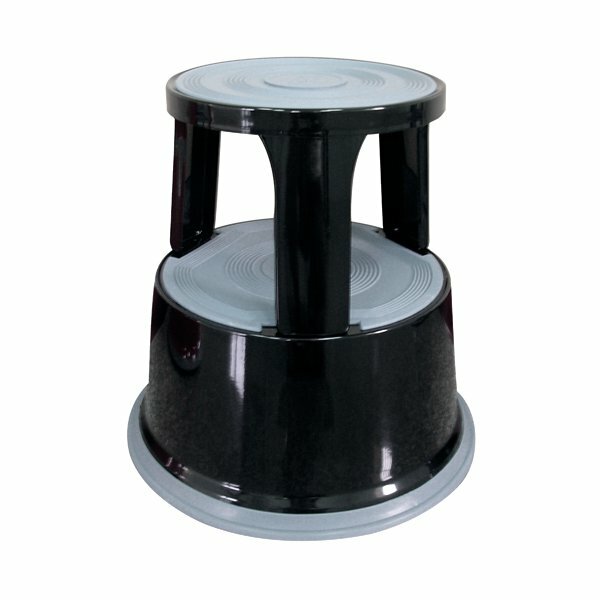 The non-slip surfaces provide safety and the spring loaded castors retract once weight is applied to the stool. Versatile and hard wearing, this red step stool is ideal for warehouse, retail, office or domestic use. 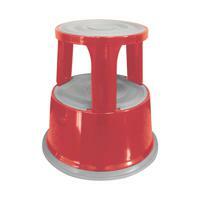 Maximum weight capacity: 150kg.